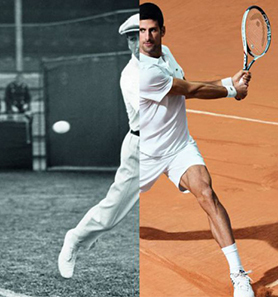 Legendary tennis player Novak Djokovic shares with René Lacoste values of sporting elegance, tenacity and fair play. In 2017, he becomes the New Crocodile. A stylish collision between fashion and sport, the Paris Polo is emblematic of a new contemporary chic. 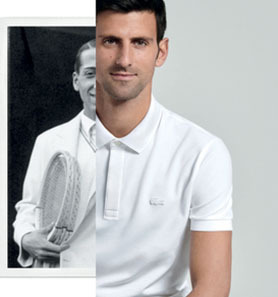 It's been 85 years since René Lacoste, French tennis legend, revolutionized the worlds of sport and fashion by designing the first polo shirt. 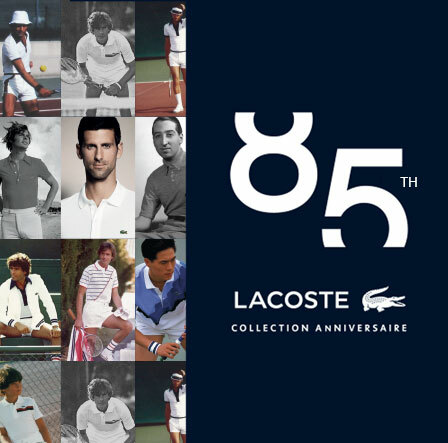 Today, Lacoste pays hommage with an exclusive collection. 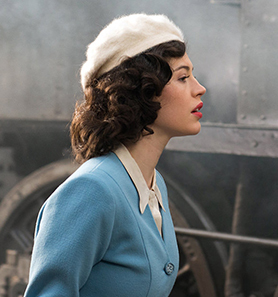 Lacoste and Disney unite for a unique collaboration to celebrate their 85th and 90th anniversaries. The result? A limited edition collection featuring our favourite iconic duo, Mickey and Minnie Mouse. To welcome the Australian Open and Novak Djokovic’s entry onto the court in Melbourne, we’ve developed an exclusive capsule collection to celebrate. Update your wardrobe with one (or all) of these new shirts. Timeless elegance with immaculate finishing, these 4 standout Lacoste shirts offer total freedom of movement for every day.